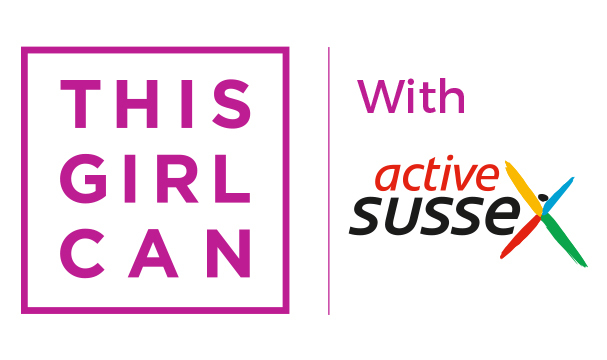 I’m really excited to be partnering with Active Sussex as This Girl Can Sussex Ambassador. I’ve written about TGC before when Sport England first launched the campaign at the beginning of the year. Since then it’s really taken off and inspired lots of us across the country to not give a damn about what anyone thinks and just get active. 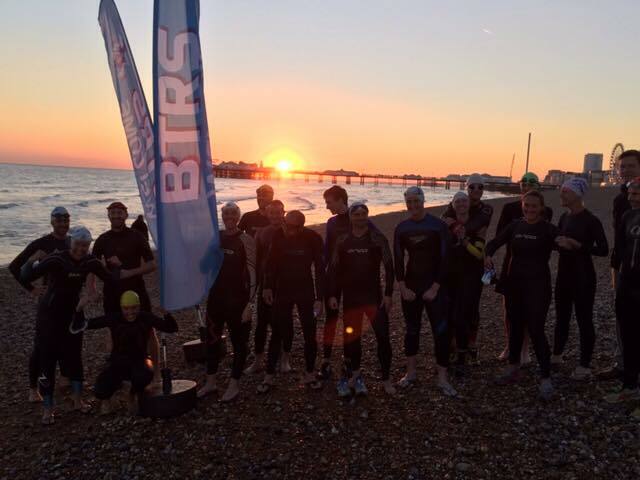 This is the perfect opportunity for an endorphin-fiend like me and I can’t wait to embark on some new-found fitness escapades across Brighton and Sussex, hopefully inspiring a few people to get stuck in along the way. Every day, I’m reminded why I love keeping active so much. For me, it’s about more than losing or gaining weight, slimming into those size 8 jeans, or general health and wellbeing. It’s about the mesmerising early morning sunrises and sunsets under the chalky clifftops of Brighton. Those things you’d never normally see unless you were out running or cycling at that very moment in time. The supermassive dose of endorphins that flood my system after a tough run, gym or swim workout. Exploring new places, new feelings and reaching new goals. 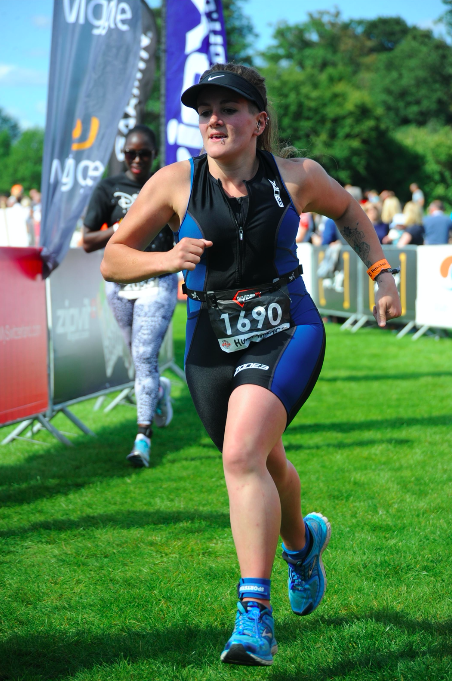 Stepping out of my comfort zone to achieve the once unachievable, from my very first bootcamp class to my first marathon and triathlon. It’s about community, and friends, and people to share these experiences with. Get over that initial fear or awkwardness of going to a class or group for the first time, and you’ll never look back. It’s no secret that I’m totally besotted with Brighton and Sussex and everything it offers for a self-confessed endorphin-fiend. 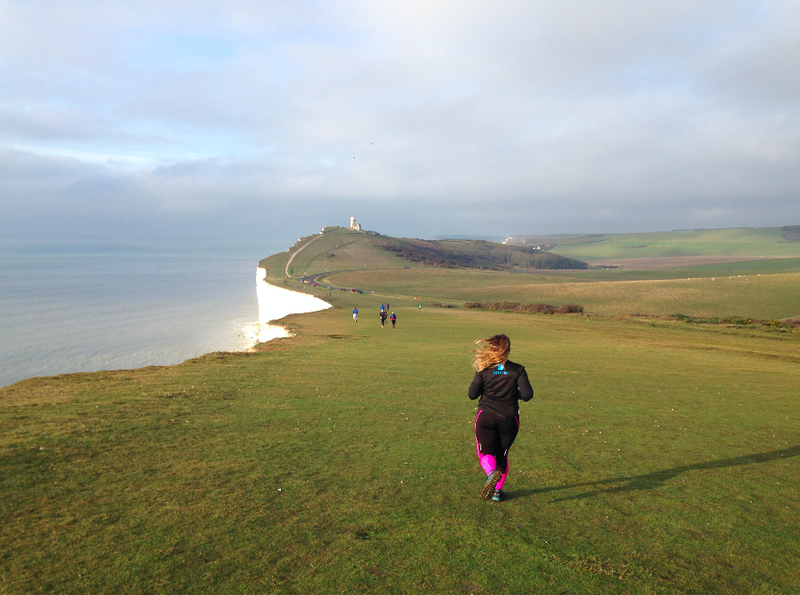 The South Coast of England is a beautiful place; with the vast rolling hills of the Downs, the woods, beach and the brilliant white cliffs overlooking the sea – it’s a runner’s and cyclist’s paradise. Brighton’s full to bursting with running clubs, cycling and triathlon groups, and fitness classes/communities, most of which I’ve already wrapped myself up in. The handball, rounders, hockey or rugby? Dodgeball, kitesports or lacrosse? Being This Girl Can Sussex Ambassador means I get to uncover all of these awesome clubs, groups and communities, and have a go myself. On numerous occasions people have said to me they ‘don’t know where to find local clubs’ or ‘don’t know where to look for races and events’. I didn’t know half of the sports mentioned above even happened in Sussex, so it’s about time we started shouting about them. 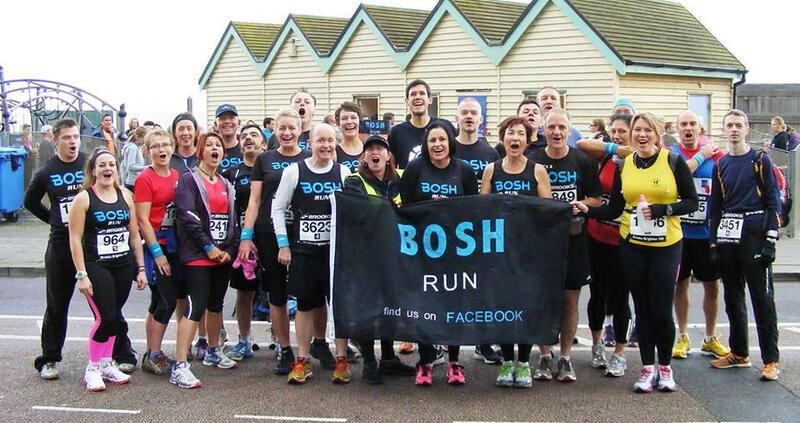 Over the next few months I’ll be making my way around Brighton and beyond to find different ways of keeping active. I’ll be blogging about it here and on the Active Sussex website, and we’ll also be making videos of some of the activities so you can get a real look inside. Watch me try skateboarding at Brighton She Shredders with Active Sussex and This Girl Can! Watch me try synchronised swimming with Active Sussex and This Girl Can! Watch me try trampolining with Active Sussex and This Girl Can – MOST FUN EVERRRR! Watch my first Breeze Women’s Cycle Ride with Active Sussex and This Girl Can! 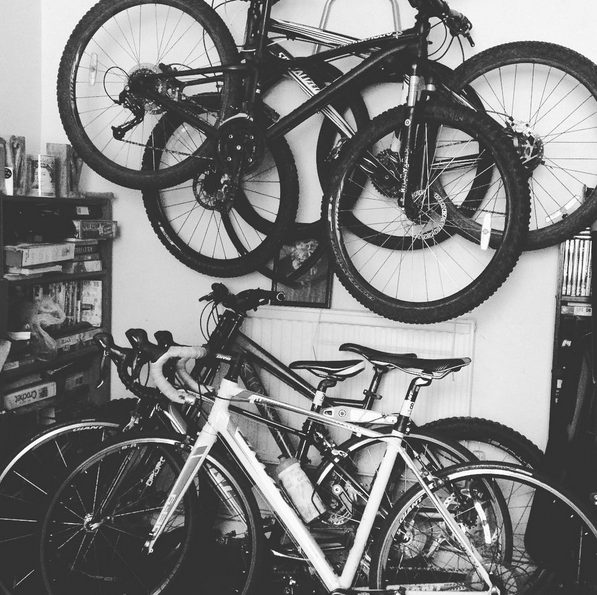 Watch what the women of Brighton love about cycling! Head to activesussex.org out more about Active Sussex and local clubs in the region, and more about Sport England’s This Girl Can campaign here. What do you love about keeping active? Are there any sports you’d like to try but haven’t done so yet?